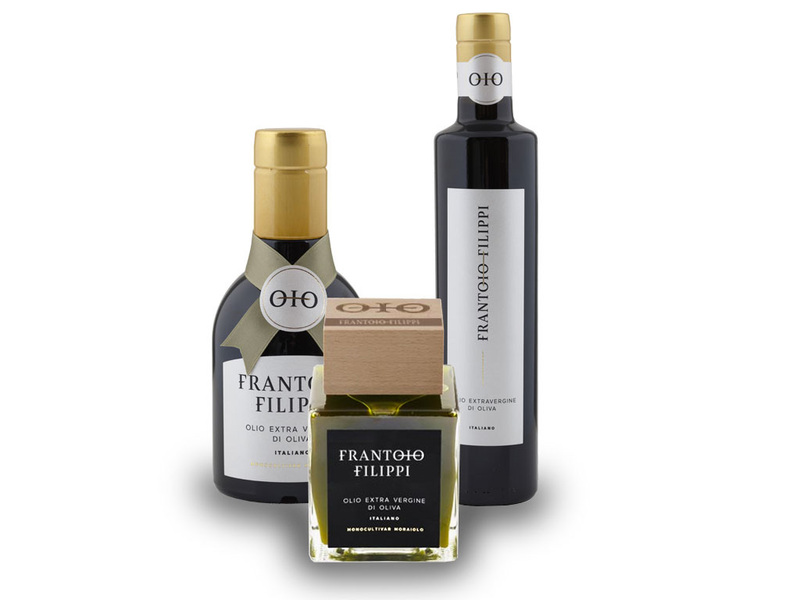 The Filippi's Oil Mill is born where olive trees tell past stories, a relationship with man made of affection and harmony, of a nature that evolves without losing itself. 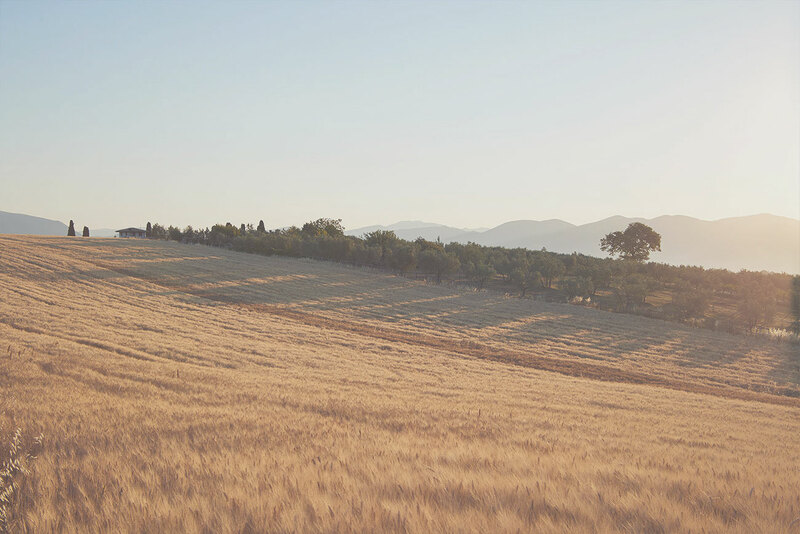 The land of Giano dell’Umbria is our bonfire of memories, from which to draw knowledge, traditions and emotions, reworking them in a distillate of taste and passion that conquers the contemporary palate. Every drop of oil from Frantoio Filippi concentrates taste experiences of those games, of those sounds, of the work among the fields and of the laughter of lives in contact with the earth. From those secular olive trees that rise to monuments of the green, an oil with extremely fruity notes is born. Its golden color tells the value of that culture of sincere exchange with nature. Sincere as the taste of the oil poured on toast, refined as the preparations of the best Italian chefs. Philippine oil crusher of love, for food, and for you. 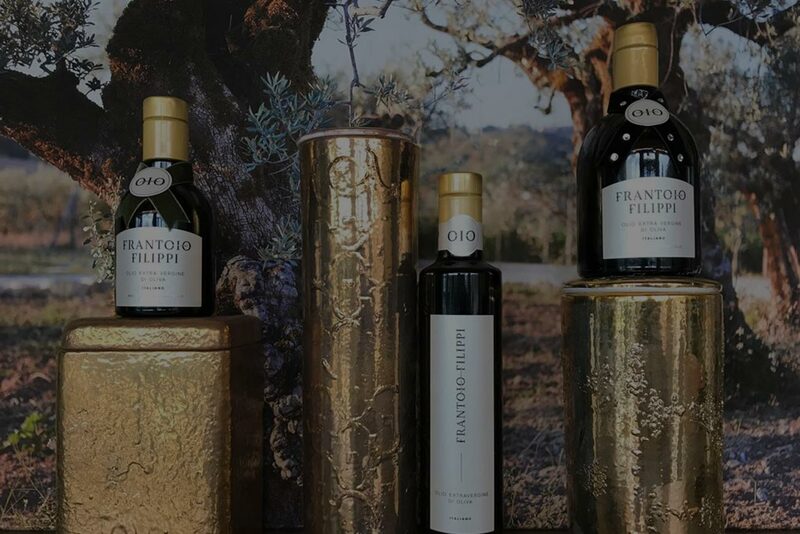 At an altitude of between 300 and 600 m, the olive groves generate fruits capable of creating an extremely fruity oil of very high quality (it falls within the DOP production specification). 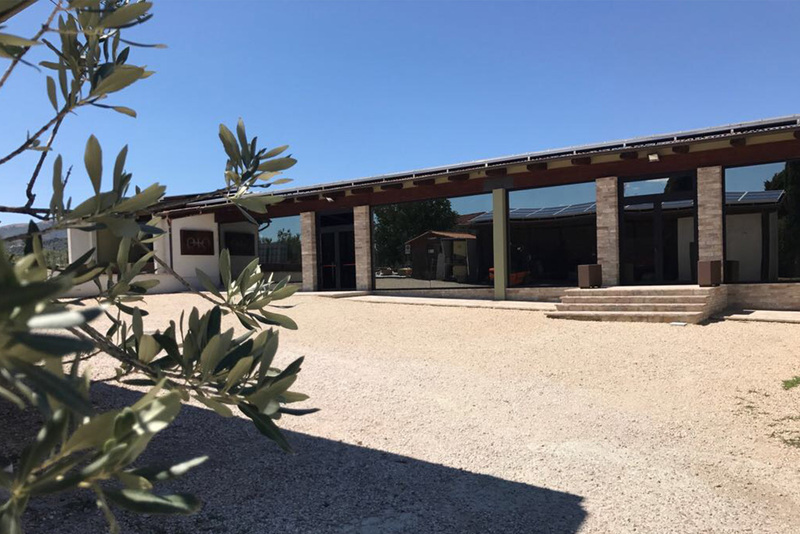 In the Filippi`s olive grove there is all the heritage of the centuries-old olive trees that have become vegetable monuments AND over time, have created a very strong historical-cultural link between man and the surrounding territory. 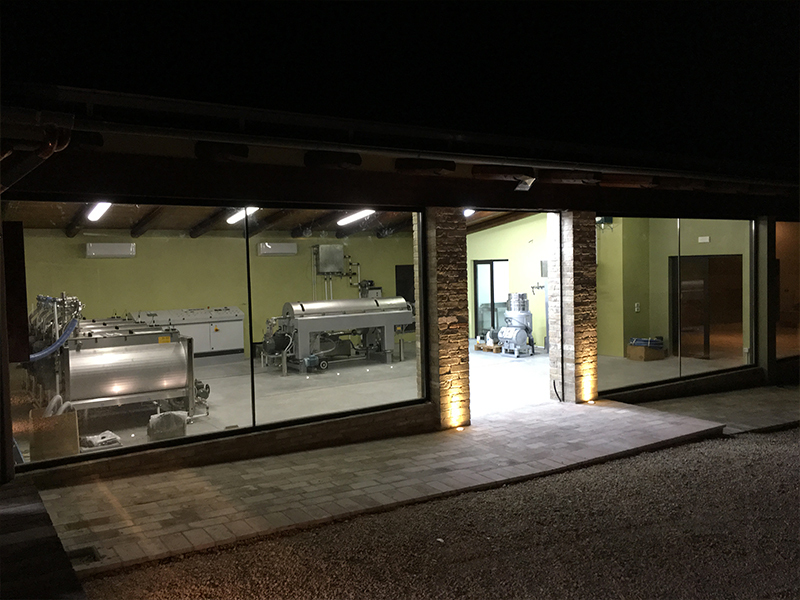 It is , within this naturalistic setting, that the Filippi family has created a cutting-edge mill, combining the deepest traditions of Umbria, with the most modern technologies, able to maximize -AS CONSEQUENCE- the quality level of the oil, produced through a careful and meticulous processing process. 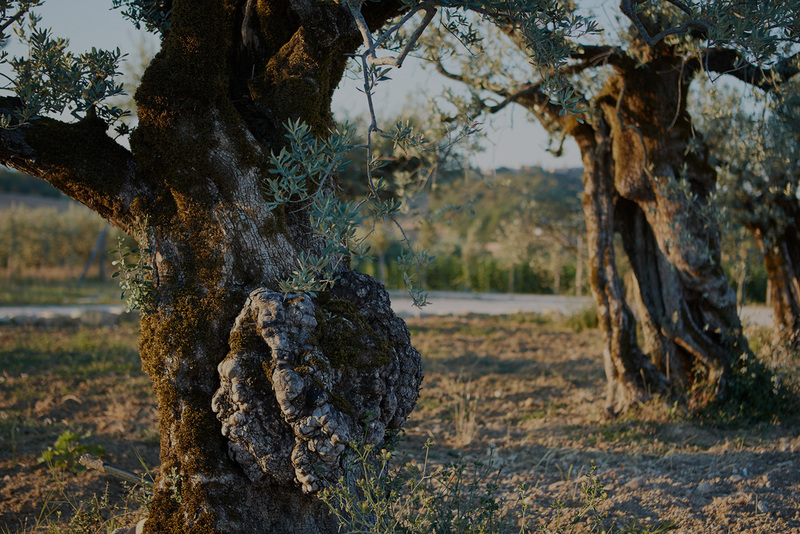 secular olive trees that rise to monuments of the green, an oil with extremely fruity notes is born. Its golden color tells the value of that culture of sincere exchange with nature. Sincere as the taste of the oil poured ontoast, refined as the preparations of the best Italian chefs. Philippine oil crusher of love, for food, and for you. 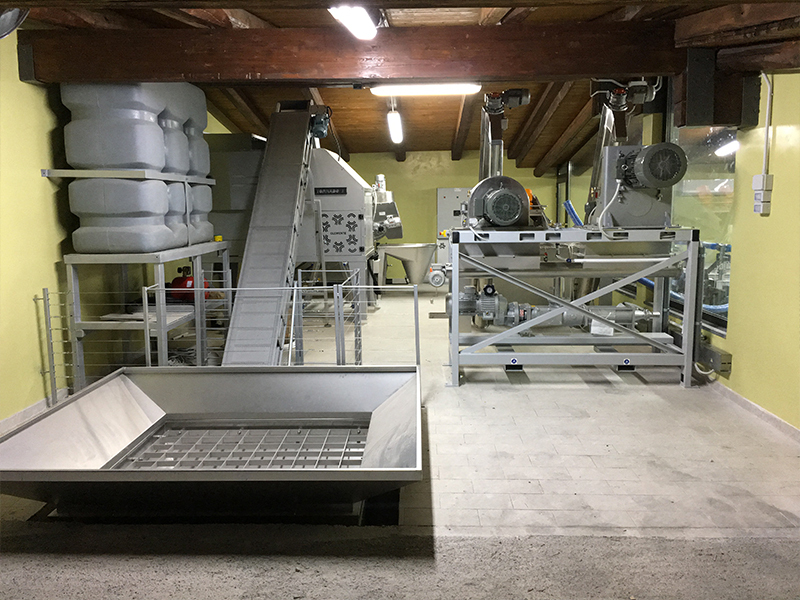 The Filippi`s crusher is equipped with a last generation of ALFALAVAL continuous cycle plant (it works with the control of the temperatures between 25 ° and 27 °, consequently with a cold extraction capacity), it also has a double parallel crushing in contemporary (unique system in Umbria) with hammer crushers and discs, with the possibility of varying the percentage of load to the crushers according to the cultivar and the degree of ripeness of the olive, thus controlling the process of lipidase. 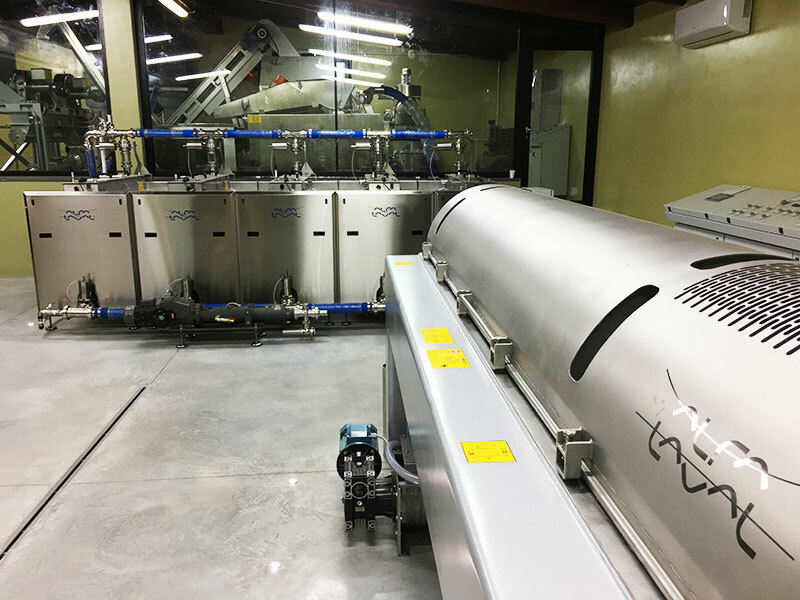 Moreover, thanks to an “atmosphere” kneading system, it guarantees the absence of exchanges with the external environment to protect the pulp from oxidation, producing an organoleptic quality of the first order oil. The storage of the oil is carried out rigorously with stainless steel tanks inertized with alimentary nitrogen, which allows to preserve the product from rapid oxidation in a totally air-conditioned environment with constant temperature control, to which the same rooms of the crusher are subjected.